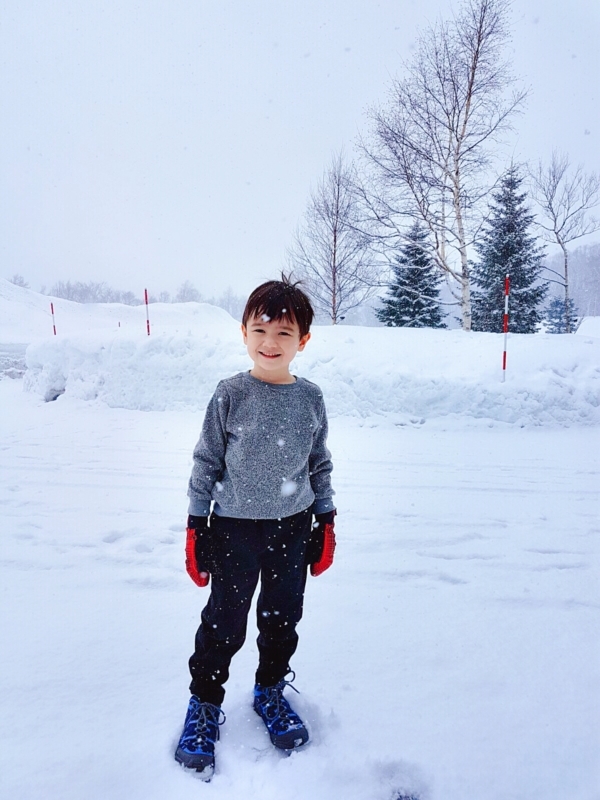 SKIING IN HOKKAIDO, JAPAN | Beverly's Net: family. food. fashion. 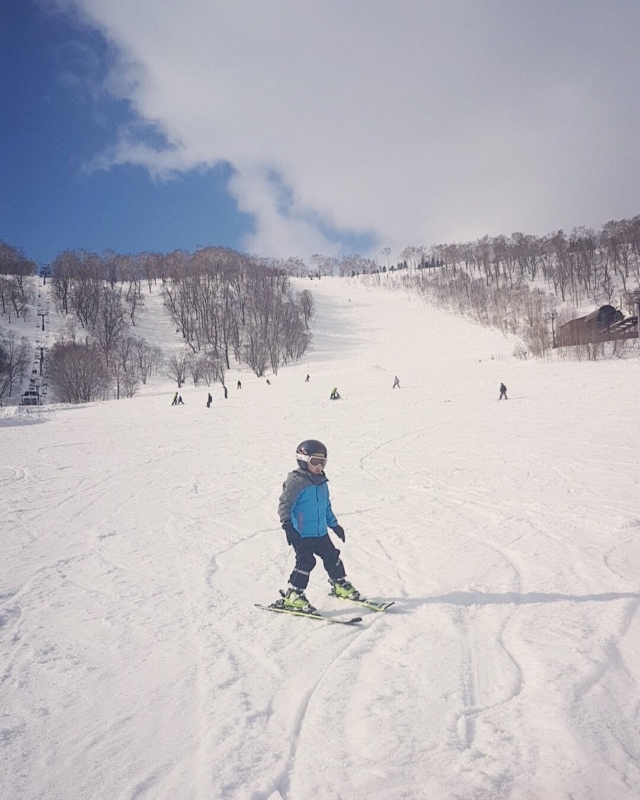 SKIING IN HOKKAIDO, JAPAN – Beverly's Net: family. food. fashion. 5 years old, but sure looks a whole lot older in this photo above. 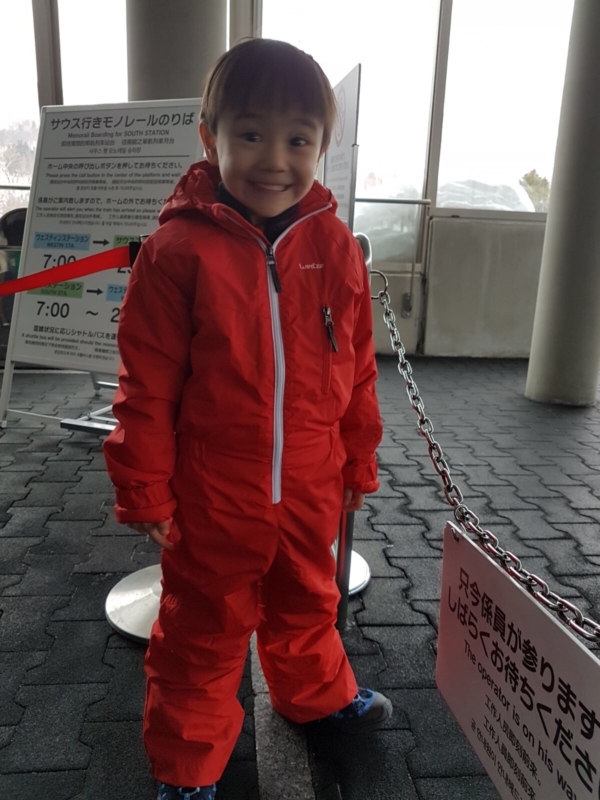 Carter had the privilege of going on a skiing trip in Hokkaido.. thanks to my parents who swept him away and took him there for a week over school holidays! 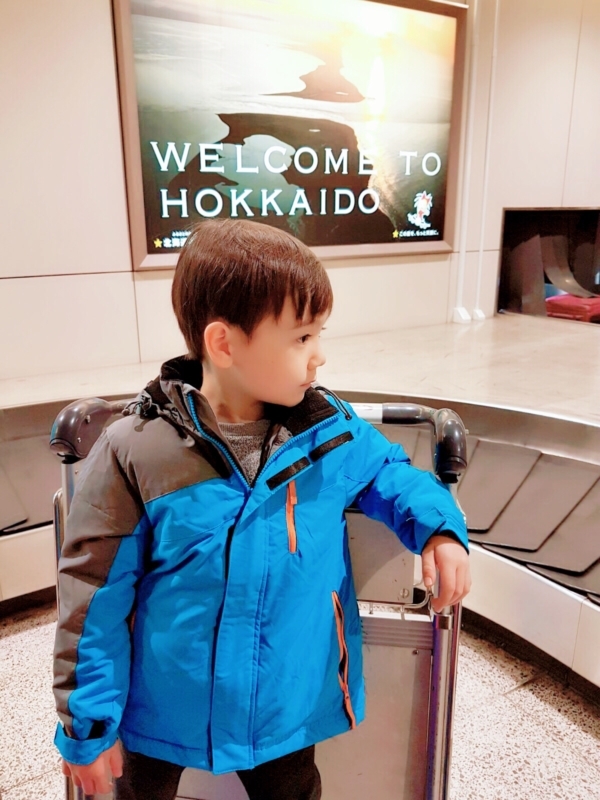 The seasoned traveller said he loves plane flights. Because he gets a TV that actually works (we don’t have a TV at home) and he can watch movies til his eyeballs drop out. 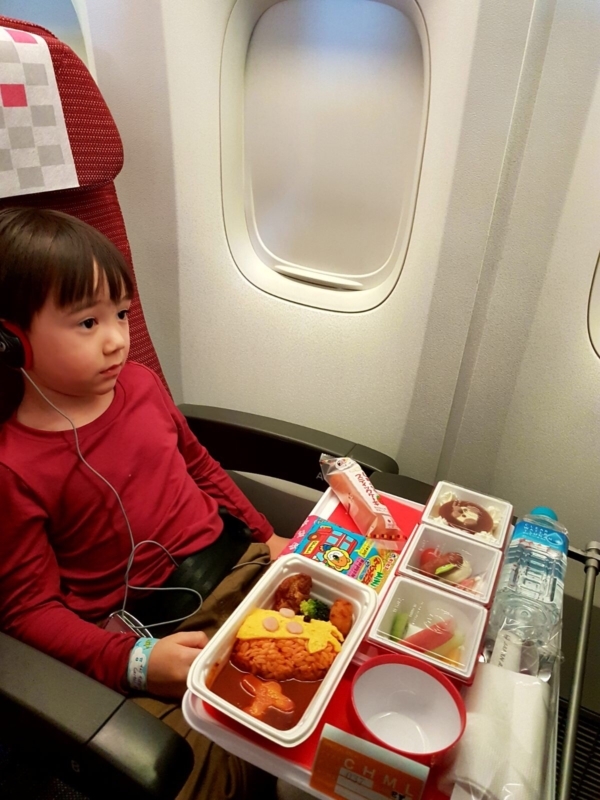 Side note: how cool is the meal tray at Japan Airlines?! Trust the Japanese to always take pride in their work and present gorgeous stuff. *yawn*…. 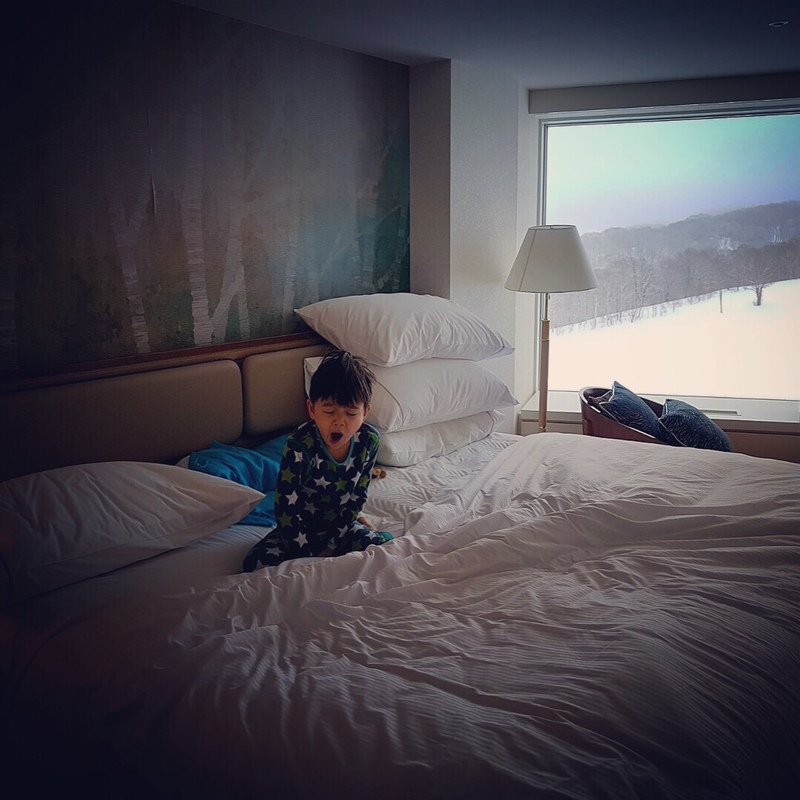 waking up in wintery Hokkaido, Japan. 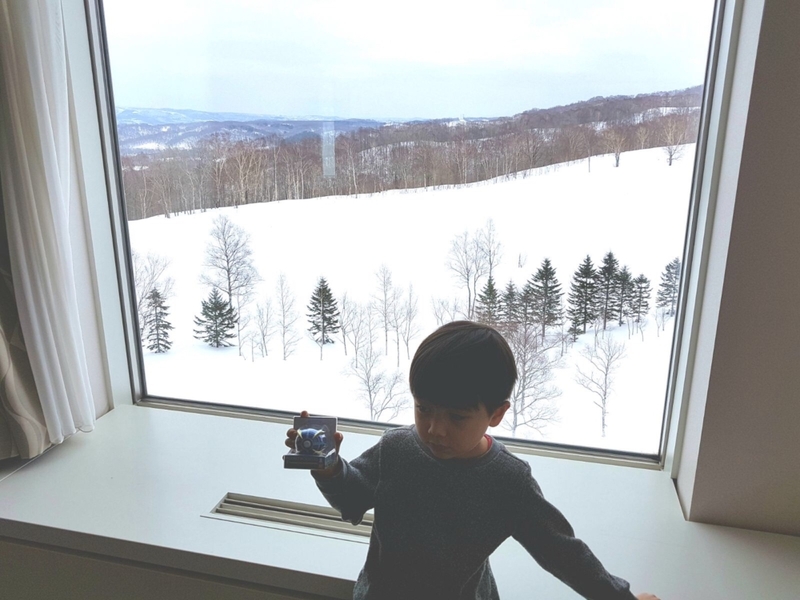 This is at the Westin Rusutsu Resort, an absolutely epic hotel with split-level rooms and that won “Japan’s Best Ski Hotel” at the World Ski Awards 2017. It’s pretty amazing! I’m not a winter person at all (I prefer to take clothes off and not put clothes on), but I can appreciate a beautiful winterscape when i see one. One of my favourite recent photos of Carter.. because HELLO TEENAGER. When did you stop being my fatty baby, brimming with innocence and darling giggles?? 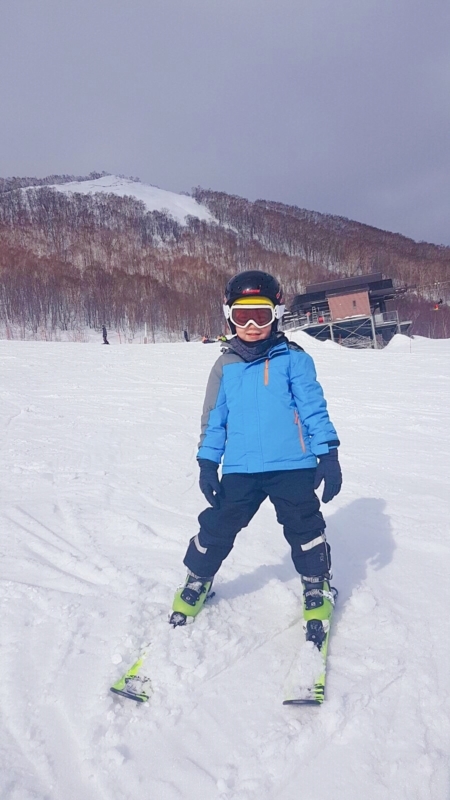 So the first day after arriving in Japan, Carter hit the slopes – his first time skiing! 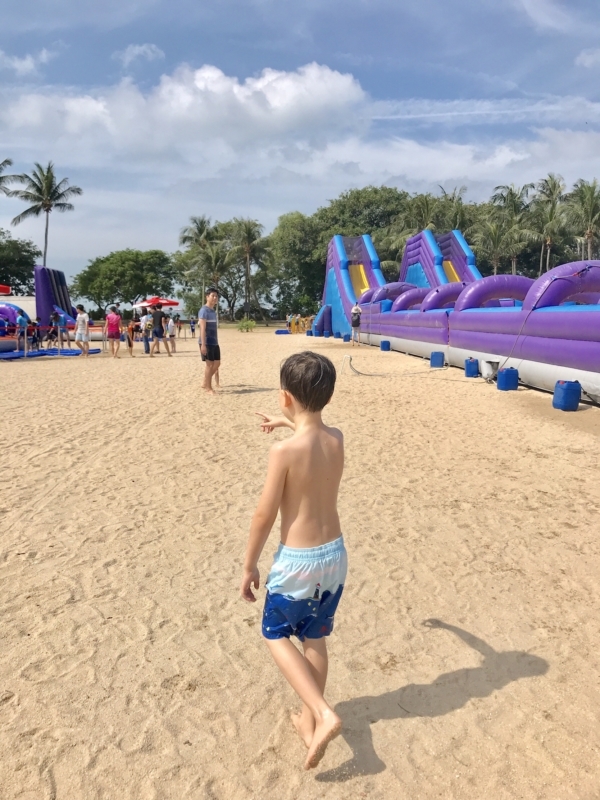 I was pretty incredulous that he was up for it, and actually did really well for a kid his age (he had private lessons, so perhaps that helped since he had full attention of the instructor). 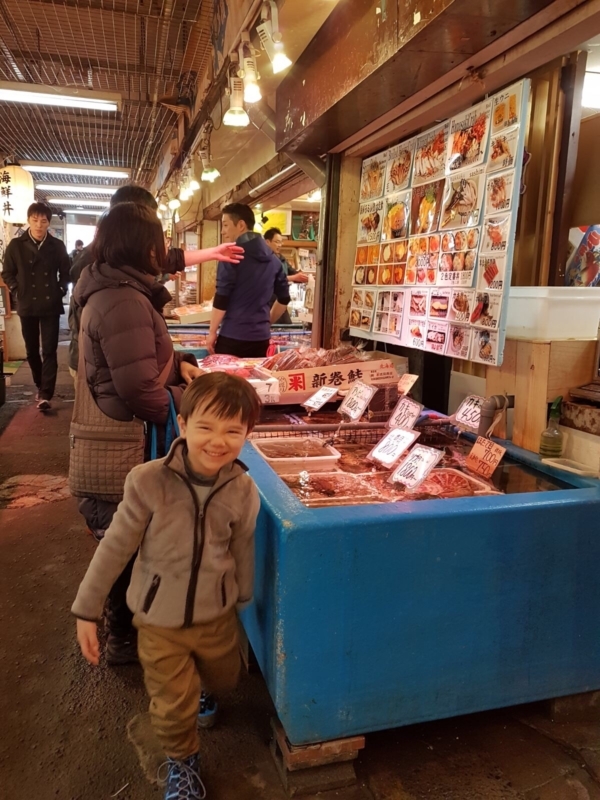 His determination is incredible – he’s willing to practice over and over (and over and over) again, just to perfect whatever activity he puts his mind to. 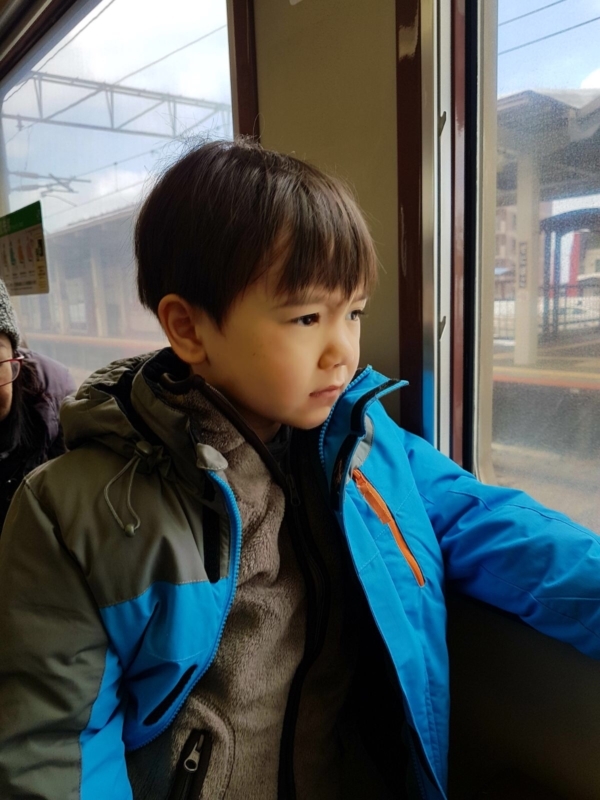 Been like this since he was a baby, and he’s served him well ever since, because his sheer tenacity and determination has helped him achieve so many things. YES I am very proud of him, hence why I sound so braggy above. Sorry not sorry! I truly think he deserves all the praise, because I LOVE this sort of character in anyone. I hope he always stays like this and never loses his drive to achieve whatever he sets his mind to do. Well done, Carter! He answered “THE SPEED.” This kid has always craved anything fast since he was born, so I suppose skiing is right up his alley! “So what’s the worst thing about skiing?”, I then asked. He pondered my question for ages. “Nothing..” he finally said. Outside, fresh air, sunshine. Everything that Carter loves. 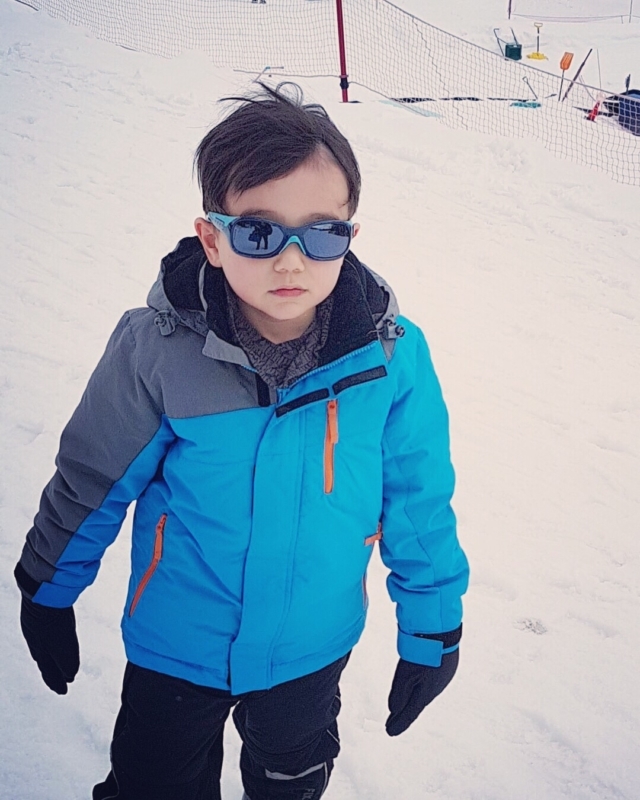 This outdoorsy jock of ours… so different to his parents! 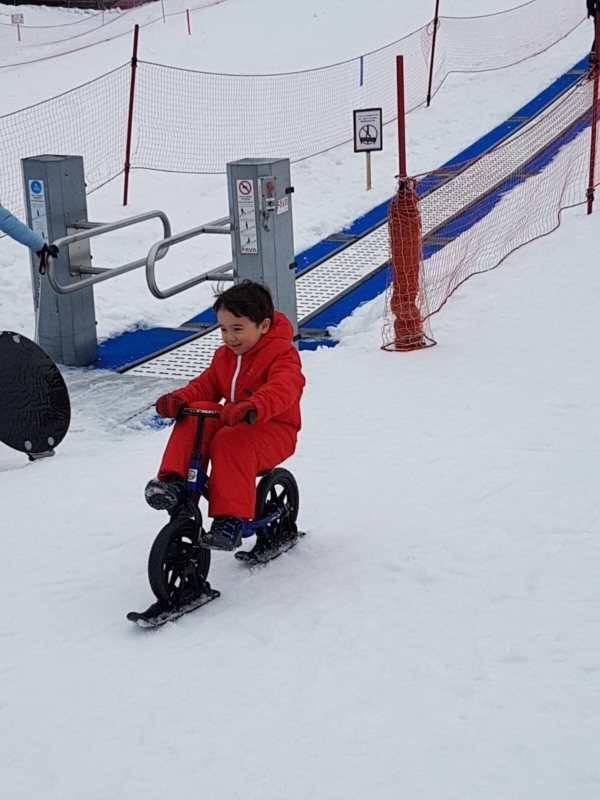 Cheeky grins abound, as he also did a ski class with other kids. Such a blessed child to be swept away on amazing holidays, just like that! 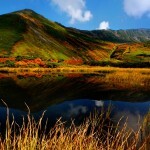 He’s now really looking forward to his next ski trip with my parents and Hunter in December!